Oral hygiene is the practice of keeping the mouth and teeth clean to prevent dental problems, most commonly, dental caries, gingivitis, periodontal (gum) disease and bad breath. 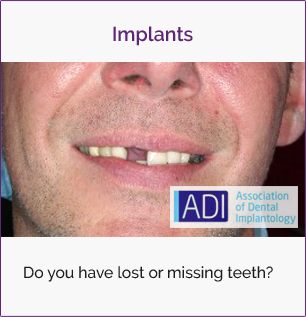 Some patients find it difficult to effectively remove plaque from their own teeth. 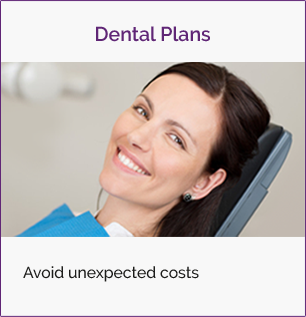 That is why the dentist will often recommend a series of appointments with our dental hygienist. It is important to effectively disrupt and remove the build up of dental plaque daily as it causes dental caries and periodontal problems such as gingivitis and gum disease. 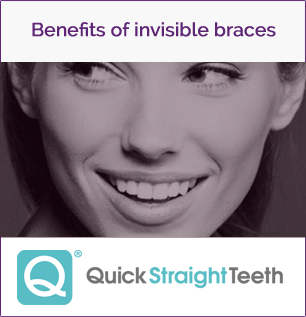 Plaque control and removal is best achieved with the correct tooth brushing technique, interdental cleaning and routine visits to our dental hygienist. But most importantly she will work with you/show you the skills, tools and techniques you need to remove and control plaque from every surface of every tooth every day. Anyone can arrange an appointment with our hygienist. The cost of an appointment is £51.50. If you are a member of any of our dental membership plans a hygienist appointment will likely be included in your membership. 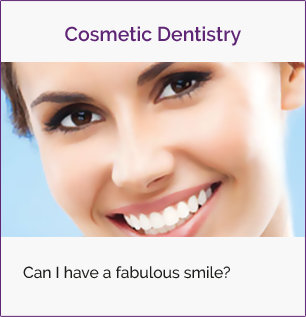 If you have any other questions or would like to arrange an appointment with our dental hygienist please call or use our contact form to get in touch.